HEWLÊR-Erbil, Iraq’s Kurdistan region,— The Commission of Integrity has found that levels of corruption increased in Iraqi Kurdistan Region in 2018 compared with the previous year. 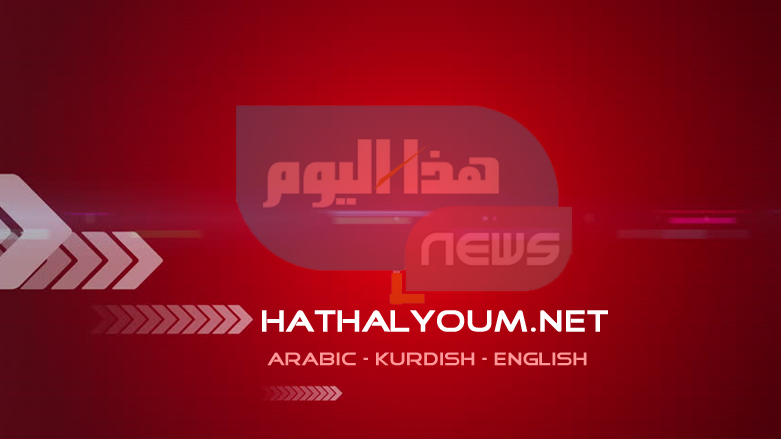 The finding was included in the Commission’s annual report on corruption in the Kurdish Region, head of the Commission’s press office Sarkhel Hashim revealed during a press conference on Monday. “The amount of estimated [losses due to] corruption in 2018 were 275.72 billion Iraqi dinars ($231 million),” Hashim said, adding that it was an increase over 2017. Hashim said that the lack of an independent court to prosecute crimes uncovered by the Commission has led to effective impunity for corrupt officials. “The courts issued 57 arrest warrants [in 2018], but only 29 of them were executed,” Hashim noted. As many as 170 cases were referred to the courts in 2018, according to the Commission of Integrity. The courts then ruled on 33 cases, while 30 cases were referred back to the Commission for further investigation. Corruption is endemic in Iraqi Kurdistan, but few leaders have made tackling the problem a priority, despite acknowledging that it exists. Iraq as a whole is ranked 168 out 180 countries on the corruption perceptions index for 2018, according to Transparency International. In January 2019 a a top Patriotic Union of Kurdistan (PUK) official Mala Bakhtiar said that some 30,000 barrels per day of oil are being looted just from Kirkuk and smuggled into Sulaimani in Iraqi Kurdistan Region. Both ruling families in Iraqi Kurdistan of Barzani and Talabani and their relatives control a large number of commercial enterprises and involved in oil business in Iraqi Kurdistan, with a gross value of several billion US dollars. The two families are routinely accused of corruption and nepotism by the opposition as well as international observers.